As global popularity of Bitcoin grows, many Bitcoin companies are taking notice and expanding operations into other countries. Earlier this week, merchant payment processor BitPay announced the opening of its Latin America headquarters in Argentina. The expansion is one of the first for the Atlanta, Georgia based company and comes at an important time for the future of currency in the region. In Argentina, BitPay will employ five software engineers in addition to business development manager, Alberto Liver Vega. “As a technology enthusiast, I see Bitcoin as a big opportunity for companies to gain a competitive advantage,” says Vega. “BitPay is the perfect match and the natural platform for businesses to be able to use bitcoin easily and risk free in a voluntarily, open source and decentralized way.” The company’s Latin American headquarters will be located within The Bitcoin Embassy Buenos Aires, which contains the Fundación Bitcoin Argentina and several other Bitcoin companies. In a recent press release, BitPay also announced that Matias Alejo Garcia, nuclear engineer and founder of popular global movie recommendation site Cinefis.com, will lead the five-person development team in Argentina. Bitcoin has enjoyed growing success within the region, which may be due to the instability of the Argentine peso, high e-commerce penetration, or the massive regulations surrounding purchasing US dollars. With these challenges, it is evident that change needs to occur and as Latin America’s adoption of Bitcoin continues to grow, the country is beginning to see the benefit of utilizing the new currency. 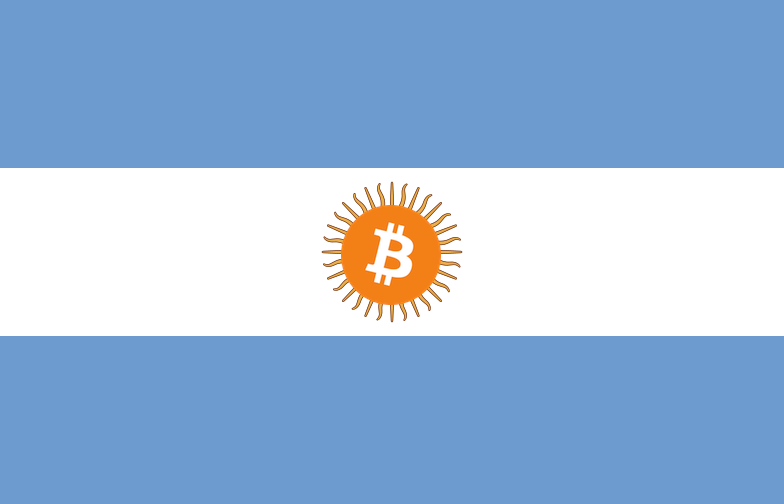 Currently, a range of businesses within Argentina and throughout Latin America accept Bitcoin, including hotels, new publications and a large number of e-commerce merchants. The expansion will allow the continued growth of Bitcoin in Latin America and help decrease reliance on the Argentine peso, which is expected to devaluate another 50% by the end of the year. In fact, the value of the Argentine peso decreased 17% versus the American dollar (USD) in January 2014. Additionally, inflation within the region has increased over 25% annually, further establishing the importance of a new store of wealth within the country. In a region plagued by staggering inflation and continuously decreasing currency value, it seems Bitcoin makes perfect sense. What the virtual currency provides allows for decreased dependence on the peso, and will enable businesses and individuals in the region to achieve sustainable wealth and future prosperity. We have only begun to see the effect Bitcoin will have on Latin America. Either way, as more and more countries continue to support the adoption of Bitcoin, we will get a realistic glimpse at how nations can benefit from cryptocurrencies around the world. 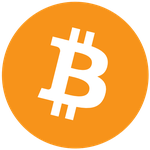 Organizations like the Bitcoin Embassy Buenos Aires, Fundación Bitcoin Argentina and BitPay will help support prosperity in Latin America by helping companies gain competitive advantage and spread Bitcoin knowledge throughout the nation.